We provide transitional housing for homeless veterans and their families. Comprehensive support services include outreach and assessment, emergency services and case management. We also offers Transitional Treatment Programs, providing residential therapeutic treatment for veterans recovering from substance use disorders; and special need services for the frail elderly and veterans with mental illness. 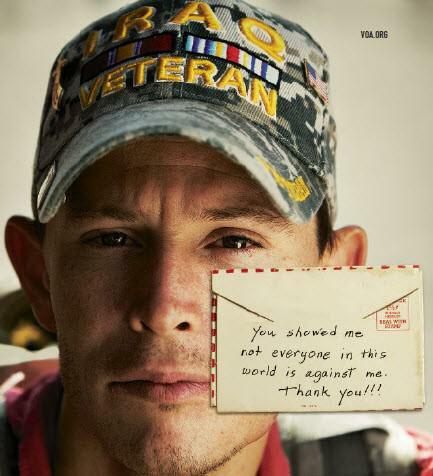 Our services for homeless veterans empower them to achieve lasting results. Based on our available outcome data, more than 50 percent of veterans who live in our transitional housing for six months achieve our target outcome of stable, adequate permanent housing and half of those are still in permanent housing after 12 months.